I had loved this skirt for awhile and was excited when I purchased it a few months ago. 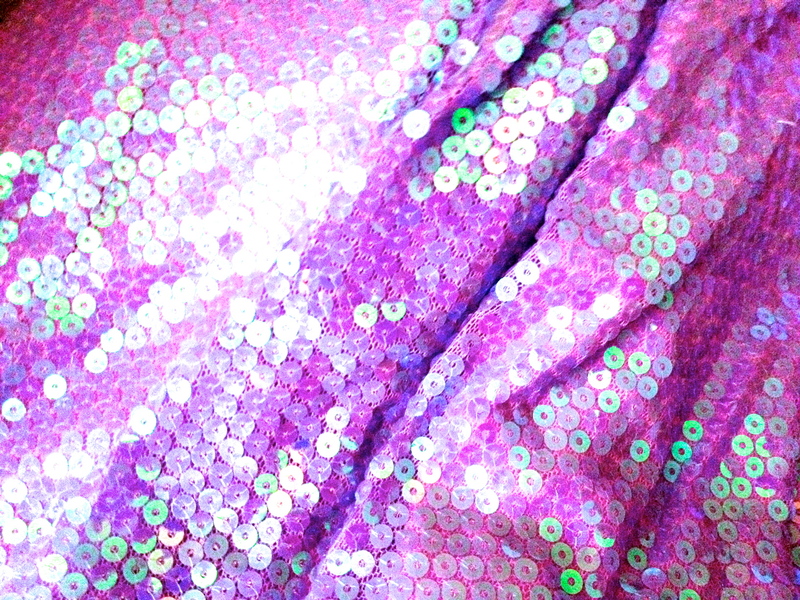 In my life I can pretty much wear a sequin skirt to most of the evening events I go to, whether it is an art opening or a house party…BUT, I just struggled with what to wear it with. I looked at dozens of tops. Should I buy a sequin top, in beige, lavender or blue? I looked at floral t-shirts that I could perhaps add some sequins. I looked at pastels t-shirts of every hue, and then one day I realized it was really a pink base and decided to take a VERY casual approach with a graphic t-shirt and my trusty black denim jacket. Sometimes you have to just give it a try and enjoy it already. So off I went to a holiday party. I really love the material. And the skirt stretches to fit my 54″ waist, but it is sewn to continue to be gathered slightly even when stretched all of the way. The size chart says 49”- 52” for a 4X. 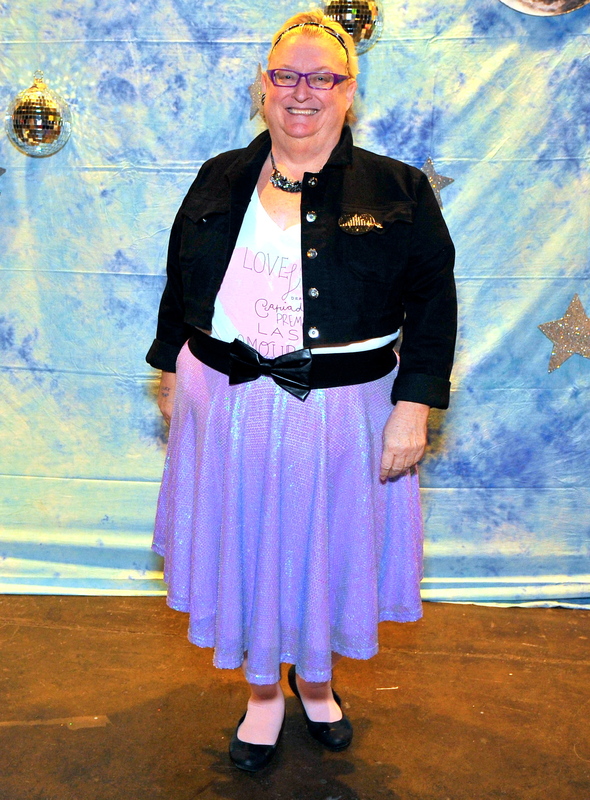 This entry was posted in Plus Size Clothing Reviews, Plus Size online shopping, Torrid by affatshionista. Bookmark the permalink. Love it! I actually have the same skirt and I’ve been unsure what to wear it with, so it’s great to se how you styled it. Thanks, always so happy to hear from you. I think I am going to try boots and a non-bow belt next time. That would make it even more casual, I want to wear my clothes as much as possible.